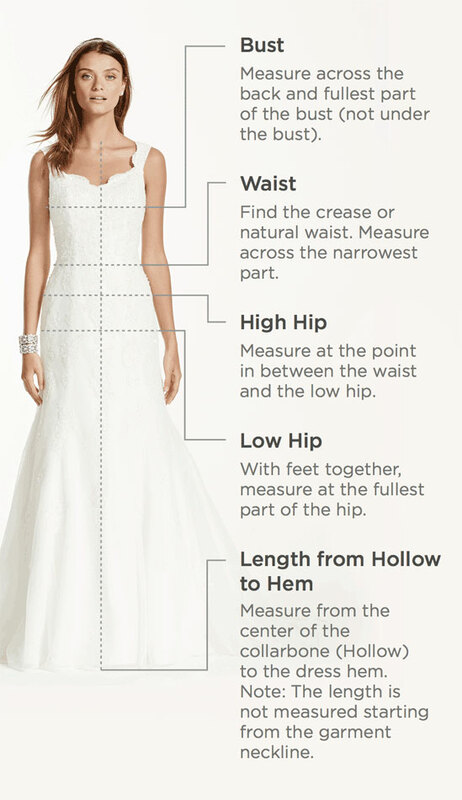 Look no further traditional brides, this strapless high low gown is for you! Beading adds detail to bodice while accentuating the bustline. Scalloped lace hem line paired with allover lace creates a soft look.